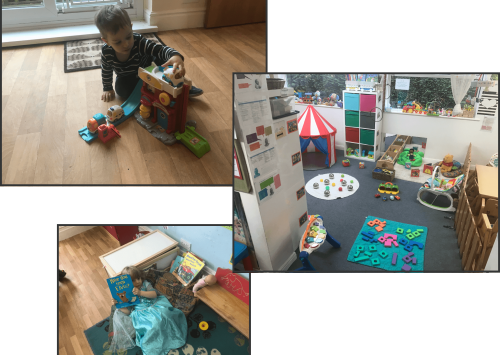 Homeland Day Nursery is situated in a large converted detached family house. It offers home from home care for 45 children aged 0-5 years, including children with additional needs. Homeland Day Nursery provides a happy, family atmosphere, where all our children feel secure as they develop. 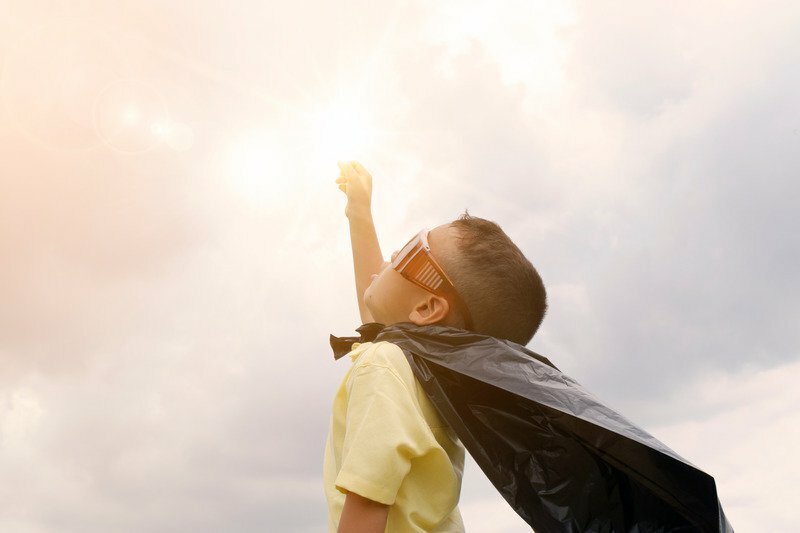 They are encouraged to achieve goals covering all aspects of development- academically, physically, creatively, morally, emotionally and socially. The pleasant secluded gardens offer opportunity for all supervised outdoor activities including the children’s own gardening plots. 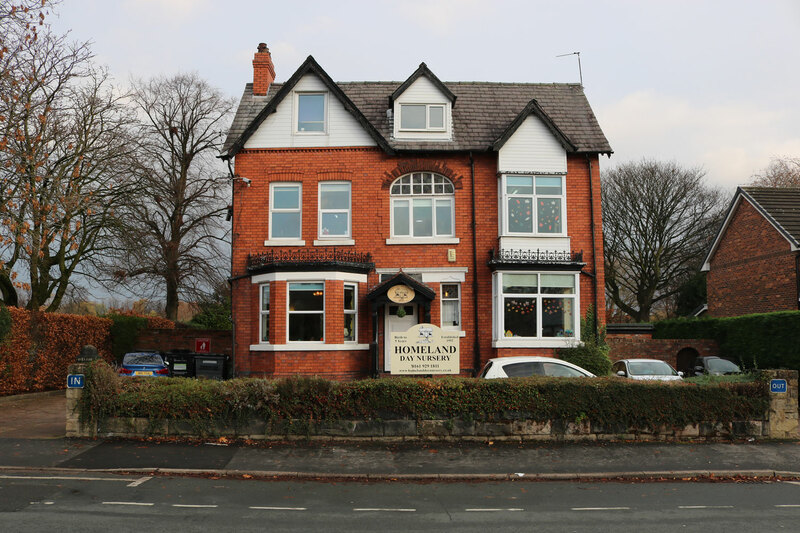 Homeland is situated within one minutes walk from Navigation Road rail/Metrolink station and approximately two minutes drive from Altrincham town centre. There is ample off road parking to ensure drop off and pick up times are both safe and stress free. For the best start in life. We aim to inspire healthy, happy and confident children, in an inclusive, quality environment, where all feel safe and valued. We do our best and expect the best, preparing respectful, and respected, citizens of the future. We fully appreciate that a parent’s primary focus in choosing any childcare is the welfare of their child. 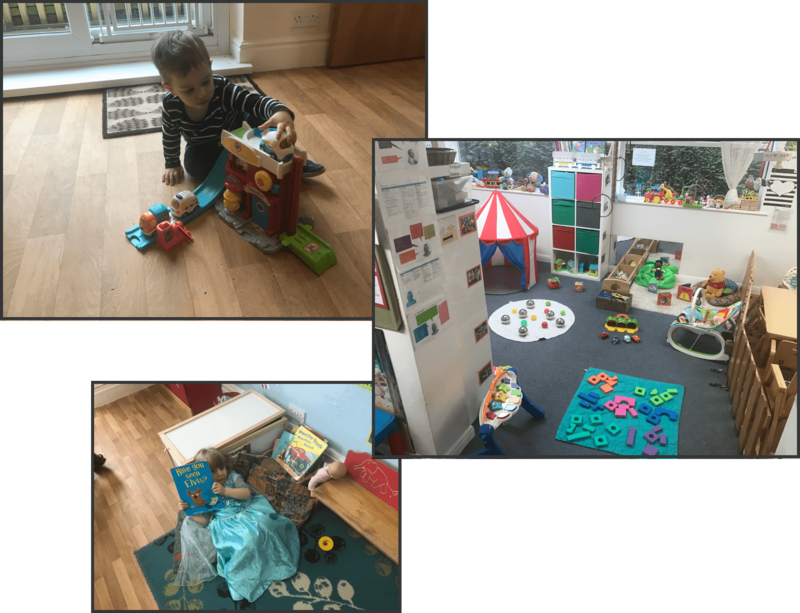 At Homeland Day Nursery we make every effort to ensure that our nursery is a safe and positive place for children. We promote the welfare of every child in our care, at every stage of their development, ensuring that everyone in the “Homeland Family” has a truly positive experience.